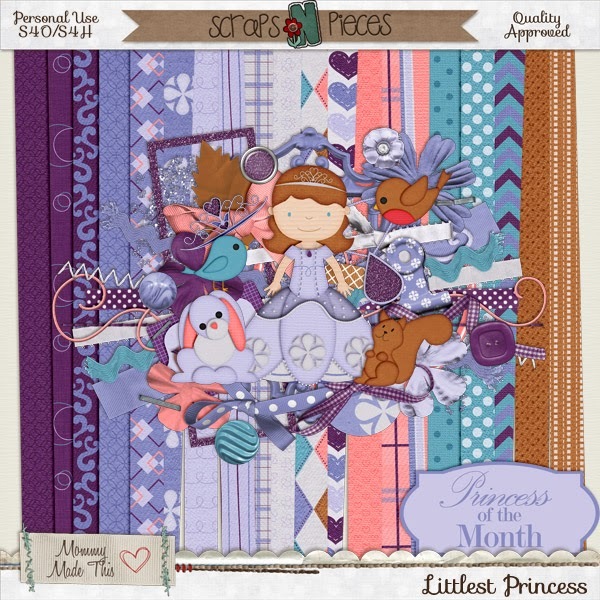 New princesses, FREE kit, cluster, and templates this week! 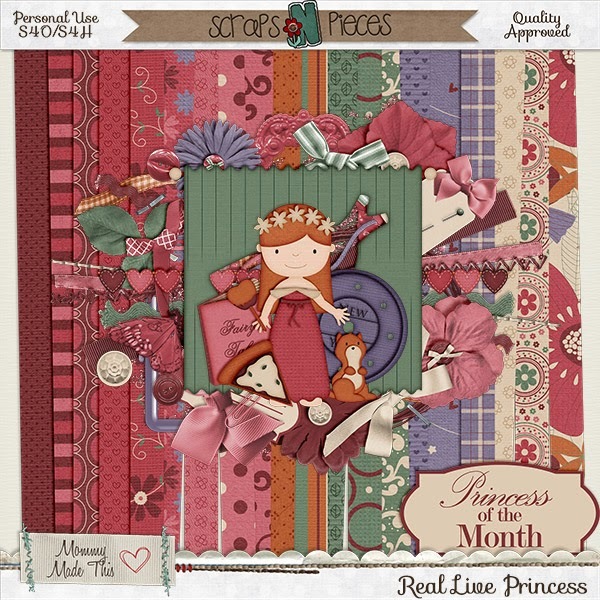 I'm a little behind schedule on posting, but here is the newest Princess of the Month: Real Princess. 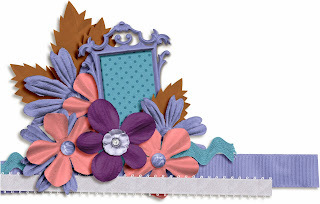 I love the soft, natural colors of this one! 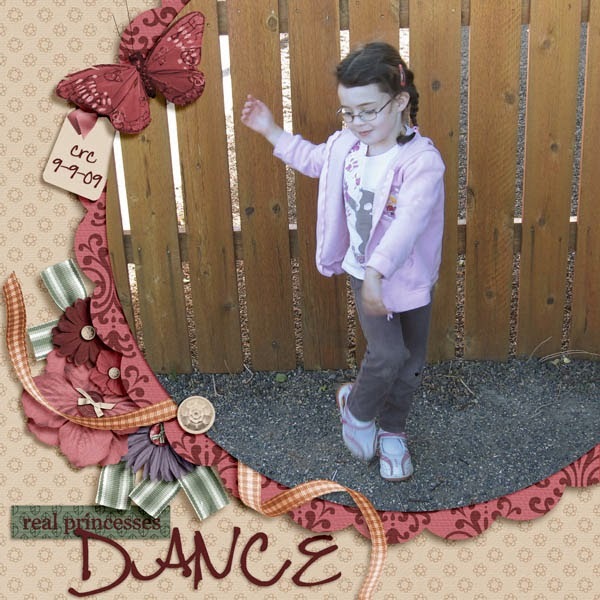 And there is an EXTRA kit, too: Littlest Princess. 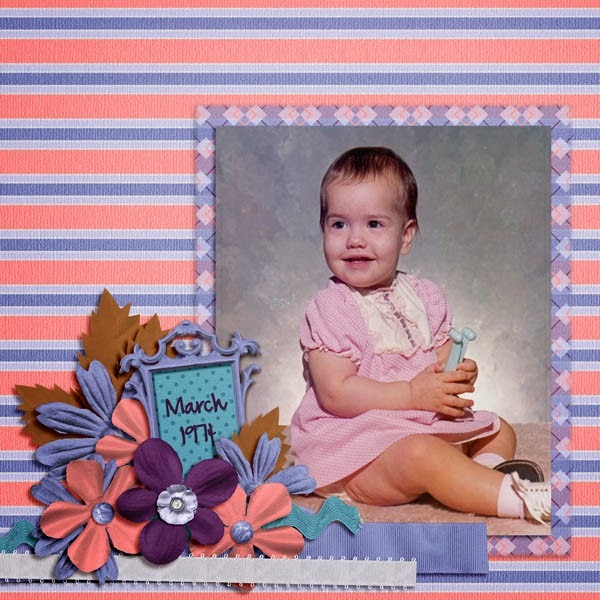 which you can get FREE this week (starting today through Thanksgiving) on http://mommadethis.blogspot.com/ and check out how you can get free templates from http://memoriesbydigitaldesign.blogspot.com/, too!